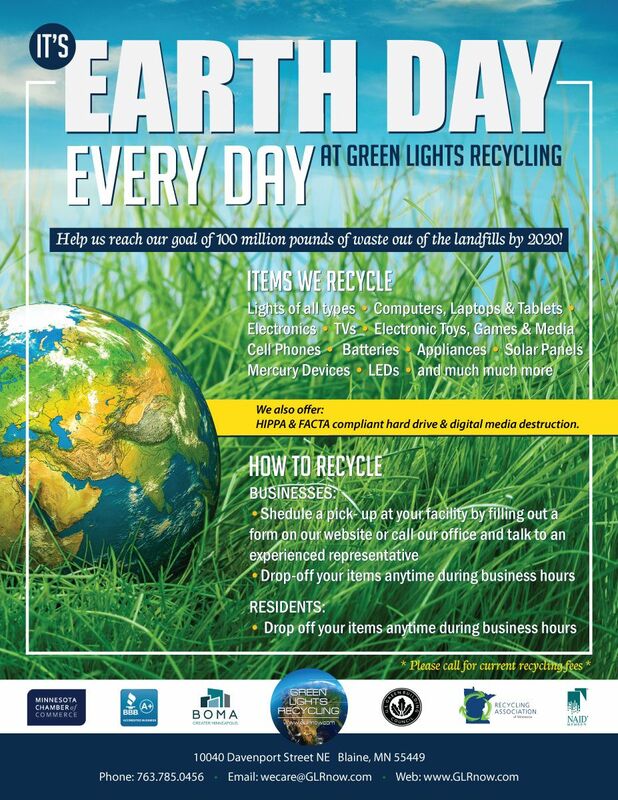 At GLR it’s Earth Day Everyday! 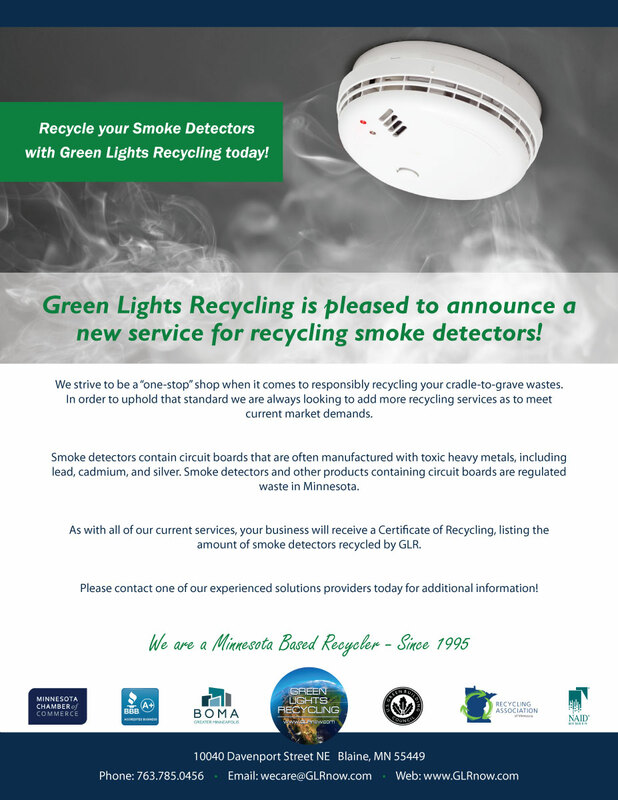 A Day in the Life at GLR – having fun saving the planet! !